Our friend Blob has escaped the lab and he's on the run. Blob is no ordinary run of the mill blob, he's been infused with colour changing abilities. 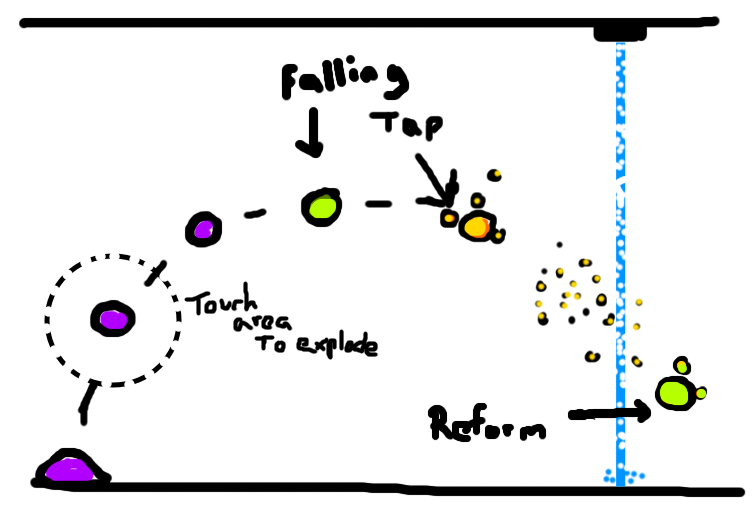 Change colour by jumping up and down and avoid the lazers. 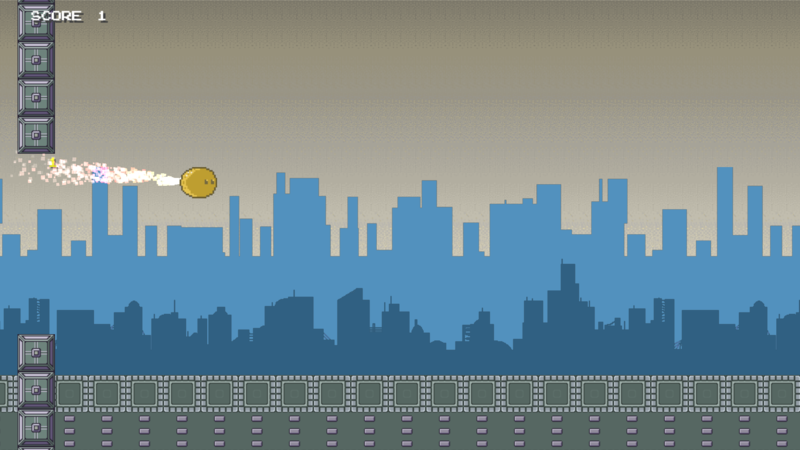 Run Blob Run is inspired by a couple of great games Canabalt and Flywrench. 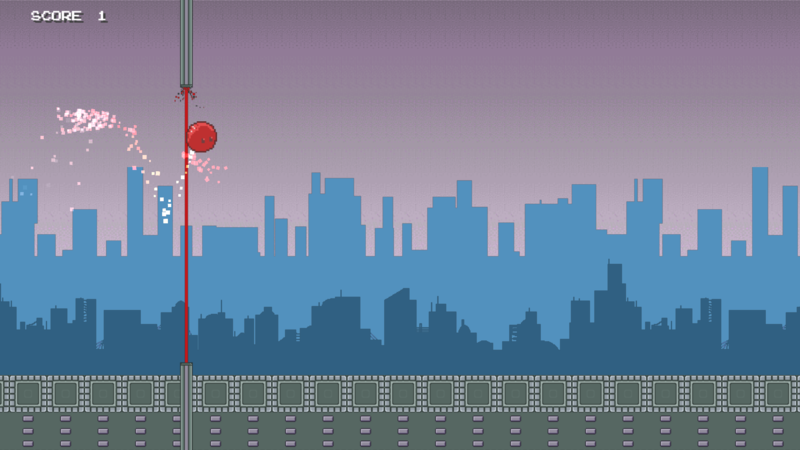 Run Blob Run mixes the colour matching of Flywrench with the running and jumping of Canabalt to give a unique spin on the genre. 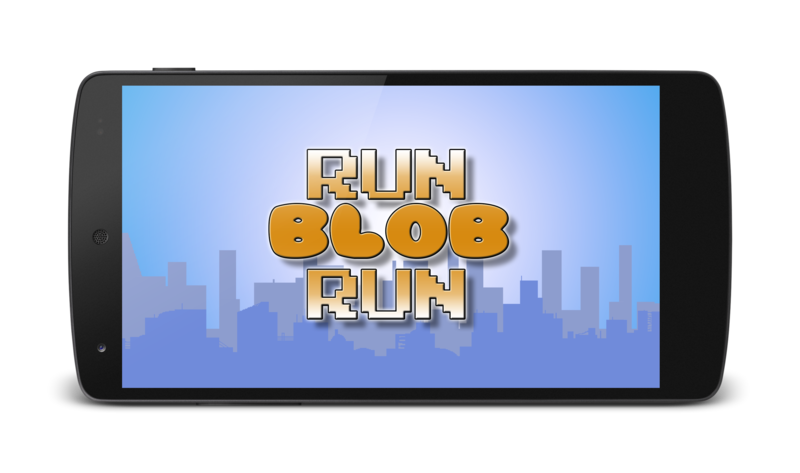 Run Blob Run was originally written as a entry in a Microsoft 'Appreneur Challenge' which invloved writing and submitting 3 games within a month. 'Run Blob Run' went on to be one of the phase one winners. 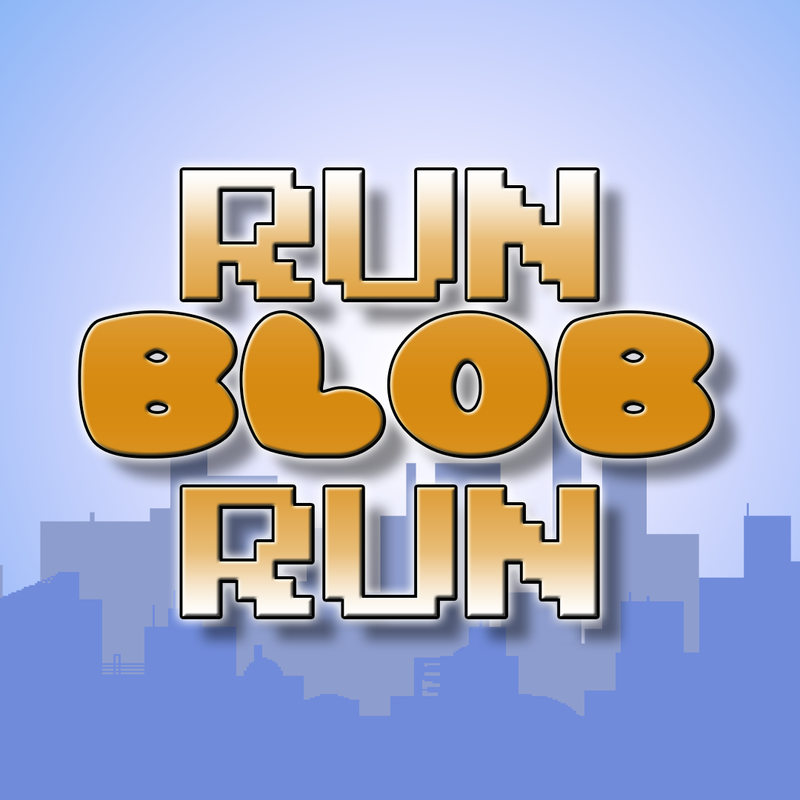 There are currently no trailers available for Run Blob Run. Check back later for more or contact us for specific requests! 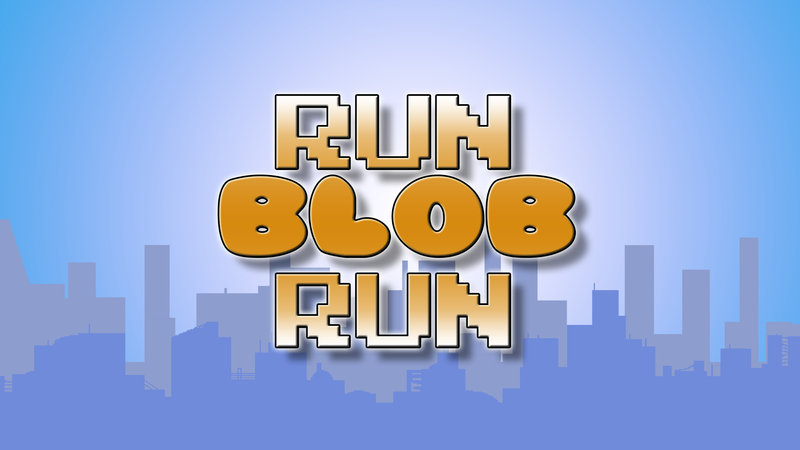 There are currently no logos or icons available for Run Blob Run. Check back later for more or contact us for specific requests! 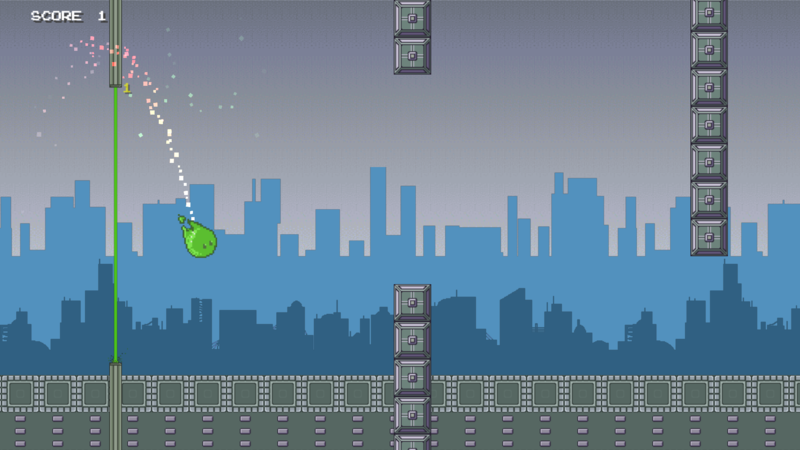 "If you have played Flappy Bird and enjoyed it, then you will enjoy playing this free game."